The first Spring Fire Smoke Alarm Blitz of 2019 is in the books. 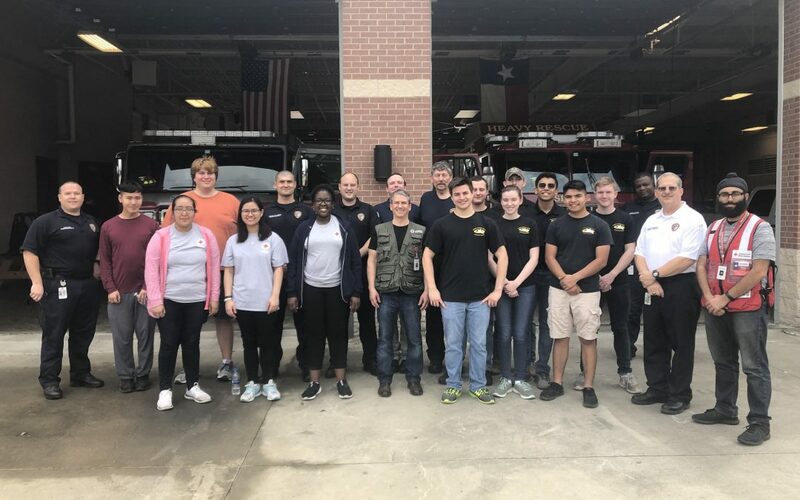 On Saturday, March 9, teams of firefighters, American Red Cross members and Klein Oak High School JROTC cadets knocked on over 200 doors in the Greengate Place neighborhood offering to check residents’ smoke alarms. 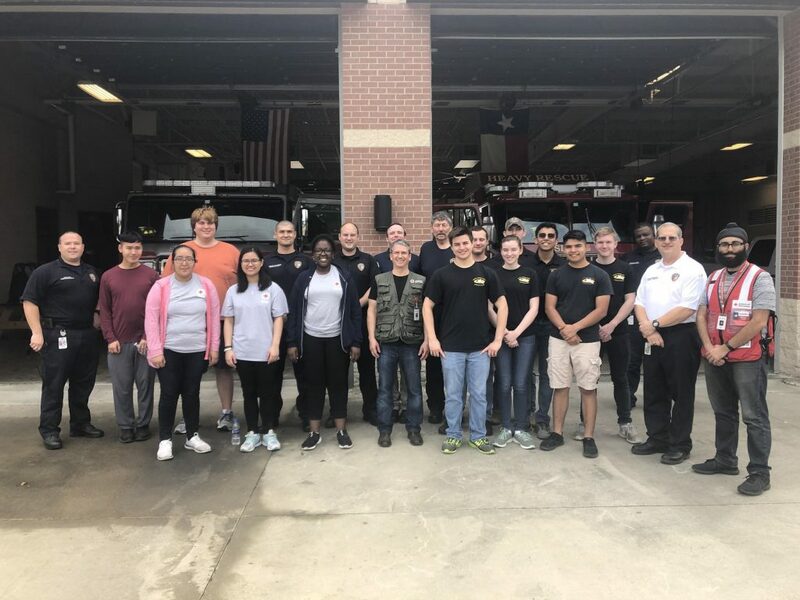 Spring Fire Department Deputy Chief Scott Schoonover worked alongside Red Cross coordinators George Columbus and Manny Jawa to organize several teams consisting of Red Cross volunteers, JROTC volunteers and firefighters to canvas the neighborhood efficiently. Firefighters installed Red Cross provided smoke alarms with the assistance of the JROTC cadets and Red Cross volunteers. Spring Fire Department plans to hold another Smoke Alarm Blitz in November. 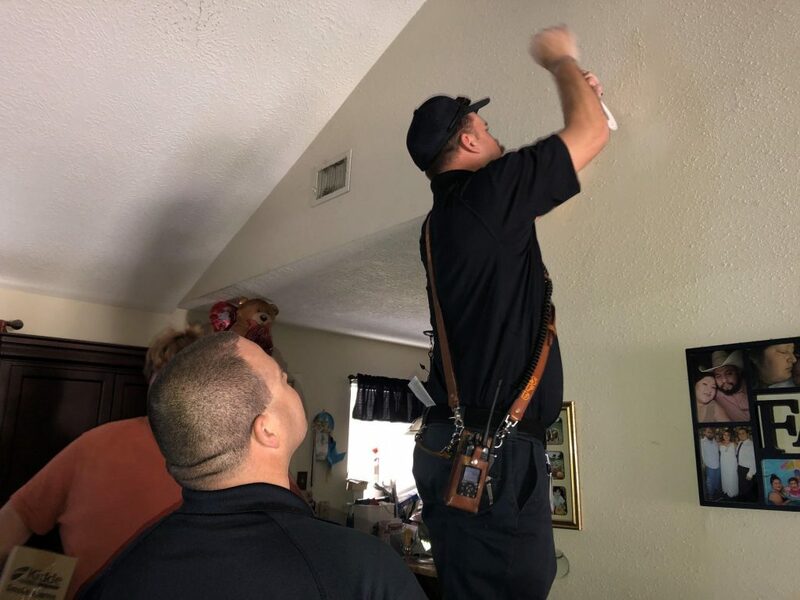 If you live in the Spring Fire district and are concerned your smoke alarms are not working as they should, please sign up for a free smoke alarm check at https://www.springfd.org/smoke-detectors/.